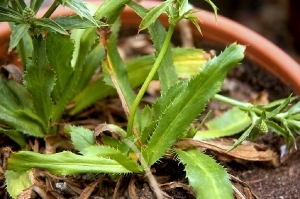 Vegetative Description: Long, slender green leaves with serrated edged leaves. Log in | 72 queries. 0.177 seconds.